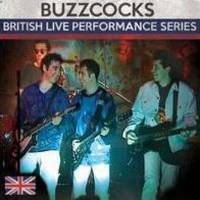 Buzzcocks Live: 1989 Show 'British Live Performance Series' - Iconic British punk band THE Buzzcocks are the next group to be celebrated in RAINMAN RECORDS' acclaimed "British Live Performance Series" with a CD set for release March 25. 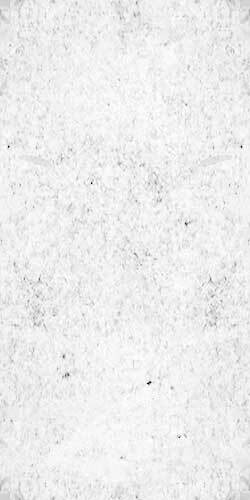 Recorded in London in December 1989 for a "Central TV" performance, the set includes some of their best-known cuts and deep album tracks. The "British Live Performance Series" is an eclectic collection of international artists, all recorded at various venues and TV studios across England. Concerts released so far include Glen Campbell, Belinda Carlisle, Joe Jackson, Uriah Heep and Rick Wakeman, with dozens more being planned.